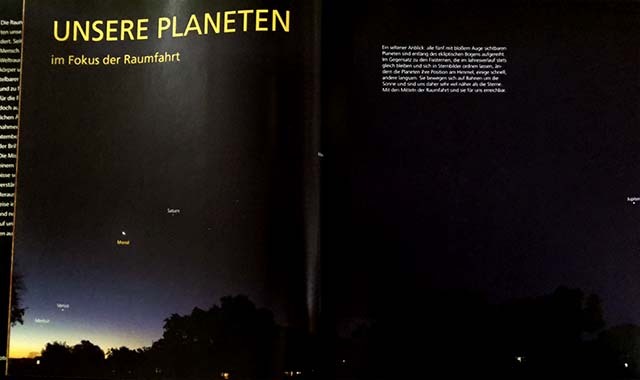 After weeks of clouds, the skies are clearing and the postman brought a new book of planetary images. 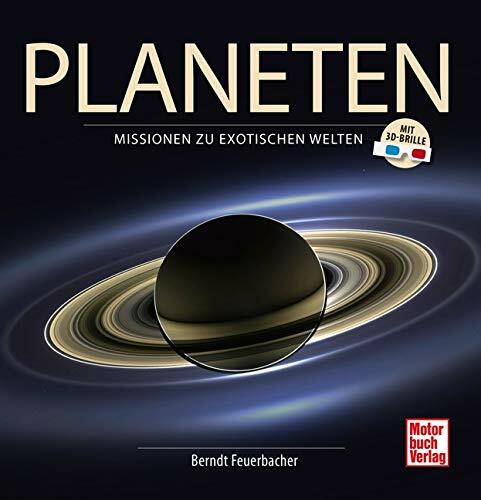 I’m thrilled to have one of my own in the new book “Planeten: Missionen zu exotischen Welten” by Berndt Feuerbacher. Dr. Feuerbacher is a distinguished planetary scientist who’s work ranges from principal investigator on Apollo lunar surface material experiments to president of the International Astronautical Federation. His new book includes spectacular images from NASA and European Space Agency probes to the planets, many in 3D. 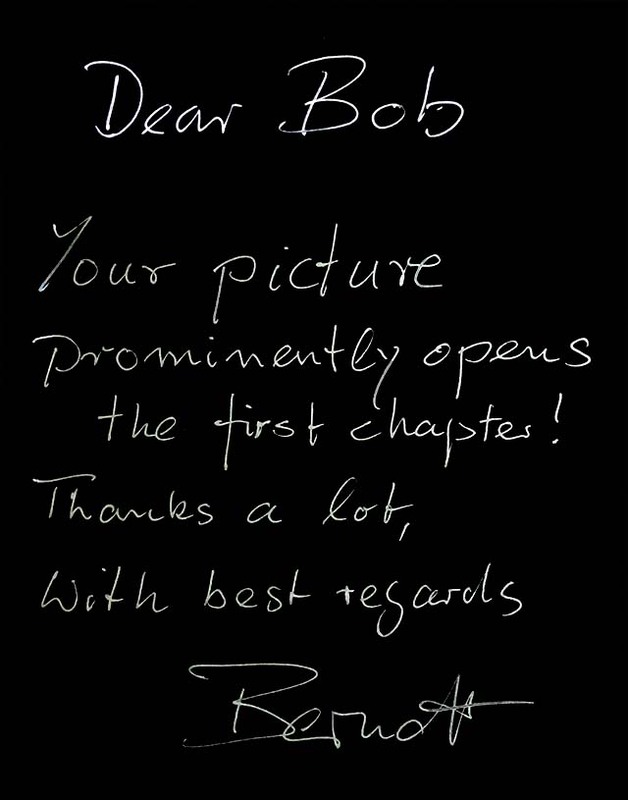 It's a beautiful book and I'm honored to have made a small contribution. The image above links to a full size original.